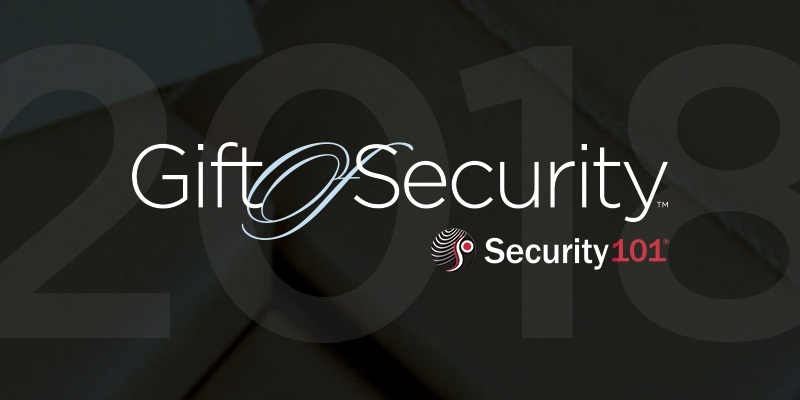 Security 101® is excited to announce the 6th annual Gift of Security. The corporate-giving program provides an integrated security system and $10,000 worth of equipment from product partner, Axis Communications, to one nonprofit winner at each participating office location. This year fifteen Security 101 offices throughout the U.S. will engage a panel of judges from the community to help review nonprofit nominations and identify three qualified organizations to advance to the online voting process, which ultimately determines the grand prize winner. Voting will take place throughout the month of November and the winning organizations will be announced in December.